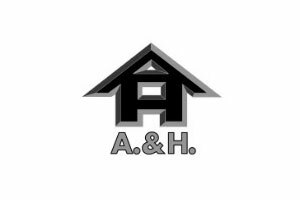 A&H Construction & Developments has more than 20 years of experience in all aspects of building, civil engineering and project management, undertaking a wide range of projects in a range of market sectors. A&H’s impressive portfolio comprises everything from minor alterations and refurbishments through to complete new industrial estates. Based in Halesowen in the West Midlands, A&H has built up a strong reputation for quality, efficiency and attention to detail. The company is responsible not only for many successful developments throughout the Midlands but also for a growing number of prestigious contracts throughout the UK. The building and civil engineering company was ranked 24th in the Sunday Times PricewaterhouseCoopers Profit Track 100, which measures profit growth over a three-year period. 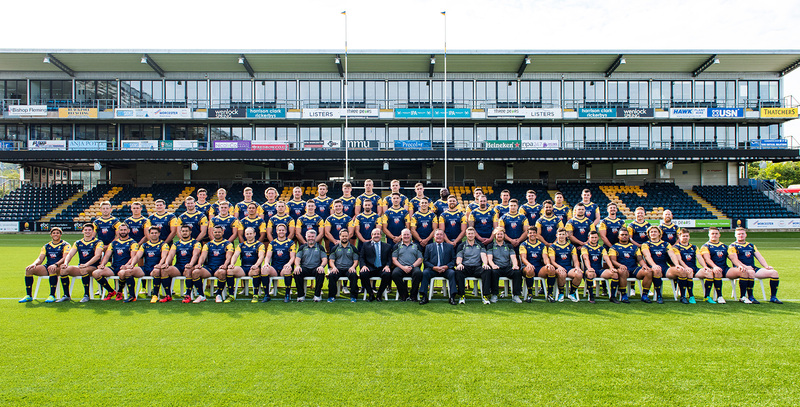 The league table, which is compiled by the Oxford-based research and networking events company Fast Track, shows that the firm has achieved an impressive annual profit growth of more than 86 per cent.